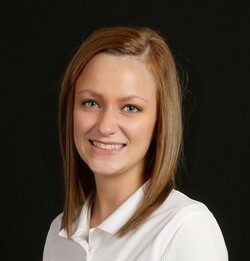 Rachel graduated from CIDMA in 2009. She has been with CLE for 5 years. In her spare time she enjoys reading, riding her bike, listening to music, and walking her 10 year old dachshund, Cuddles. 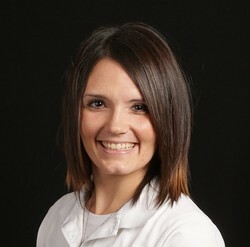 Gina graduated from CIDMA in 2012 and has worked in dentistry for two years. Outside of work she enjoys spending time with her husband and son.